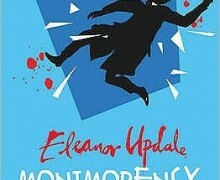 On Tuesday 5th March, Eleanor Updale came to visit the year 7s to talk about her novel Montmorency. We are currently studying this novel in English so it was incredible to meet her as we learnt so much about why she wrote the book and what she thought about the characters. 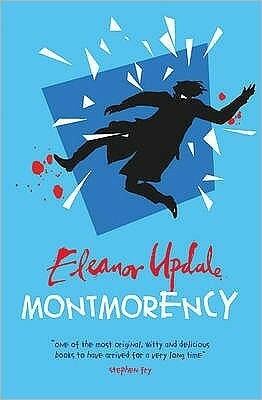 She told us she wrote Montmorency because she was fed up with the books her children were bringing home from school and she enjoys writing so she came up with the idea to write her own. She also told us that it was partly because her husband was writing a book at the time and she started to become very competitive- we all found this very funny. We really enjoyed learning about the different characters and how she based some of their personalities/traits on real people she knew. She also taught us a lot of relevant context and it was amazing to find out that she knew Joseph Bazalgette’s great great great grandson (the man who designed the sewage system and who appears in the novel). She showed us images based on what she thought the characters might look like in real life and it really helped us visualise them when we are reading. We also got to see all of the different front covers that have been used across the world in places such as America and Japan. We all can’t wait to find out what happens at the end of the novel and it’s really exciting that we have the next 4 books in the series in the library to read.